September 29 was the first game of the season for the Pandas and the Golden Bearristers. 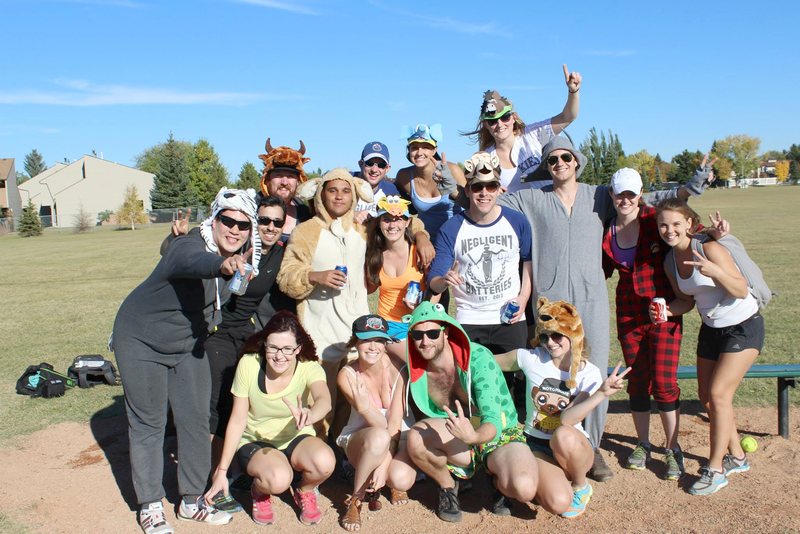 Every year the teams call on former Bearristers to take some time away from their busy lives as lawyers and articling students and help initiate the newest players to the sport. The event is a pivotal point in the season when the game finally starts to make sense for many new players. Due to this year’s unseasonably cold weather, the wind was bitterly cold and it started to snow at one point, but Steve (the true MVP of the day) from Hello My Friend Cafe was there to support the teams with hot coffee. A huge thanks goes out to our hosts from the Nor/Westers’ Athletic Association, our coaches, refs, alumni, and friends for making the day a success. The Western Canadian Law Rugby Tournament will be hosted by the University of Calgary’s Faculty of Law this year on October 20th.